Jablum the largest supplier of jamaica blue mountain globally is quietly capturing a completely new market—JAMAICA! 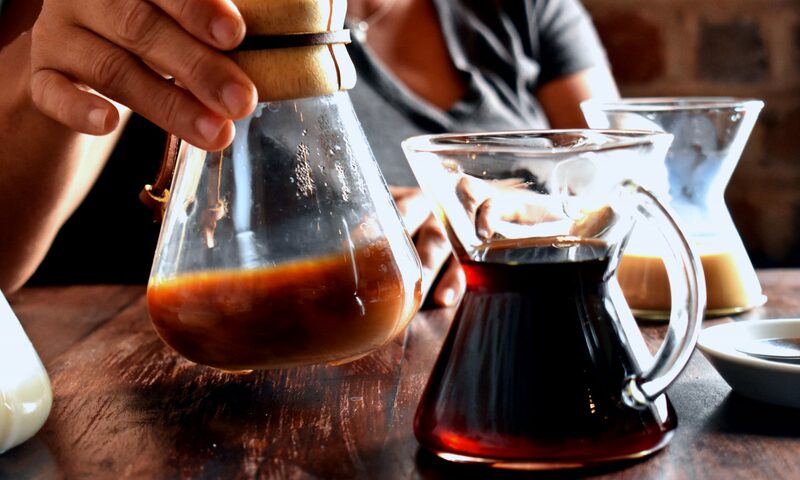 Locals know very little of coffee –thinking instant coffee is luxury. SERIOUSLY. It’s based on a historical plantation economy of exporting quality products including coffee at higher price and re importing same cheaper commodity products. Cafés opened in 12 months in Kingston Jamaica within a stalled economy . The legions of new cafés need coffee to satisfy the newly caffeinated middle class. Thus, Jablum forged partnerships with three cafés in Kingston. The first is a #jablum branded cafe at the Kingston based Norman Manley International Airport and a secondly a hotel cafe (Spanish Court Cafe). The third partnership relates to supplying the second largest coffee chain CANNONBALL. That partnership was forged by a family takeover of Jablum’s factory and farm since last year. That family happens to own cannonball via marriage. It has resulted in prominent displays of JABLUM GOLD sharing shelf space with the diva of jamaica blue mountain coffee TWYMANS. Jablum seems to also realise that dispensers can create virtual cafés without fixed costs. It’s yet to put them in myriad of places but we’ve seen a recent one in an. Affiliated company’s head office–insurance giant Sagicor. Historically, Jablum realised the local market could be infused decade ago when NESTLEset up a series of sweet based instant coffee drink machines across the country—-French vanilla extra sweet. An instant hit (lol). 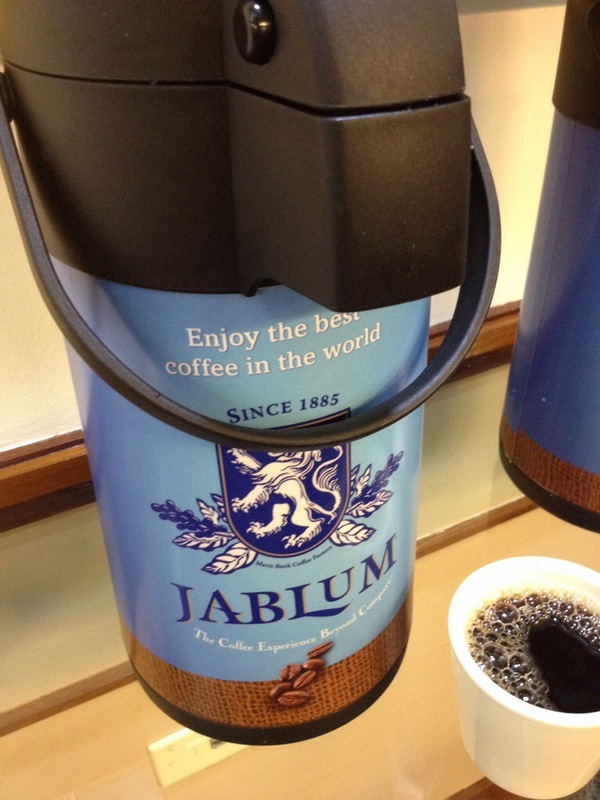 Jablum tried its own dispensers based on brewed coffee which flopped. It wasn’t sweet. About two years later it launched a sweet coffee drink to compete against Starbucks chilled drinks. That’s flopped also possibly lacking the cool factor. This time however it seems jablum will make headway locally.